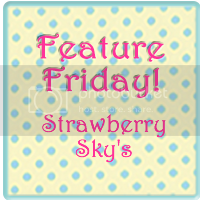 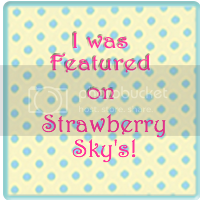 Strawberry Skys: The Pictures are in! 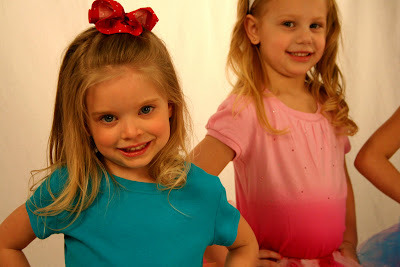 Some of our Photo shoot pictures are here! 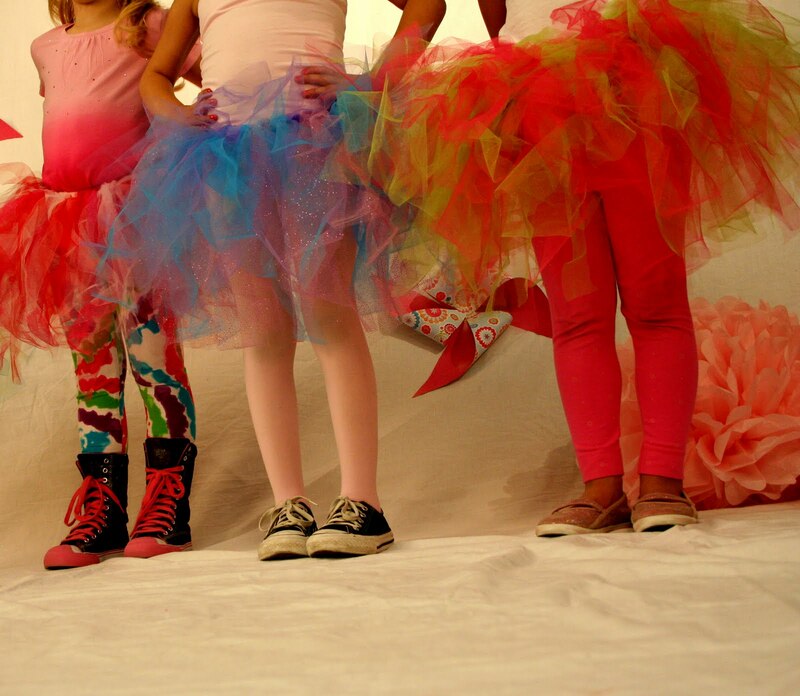 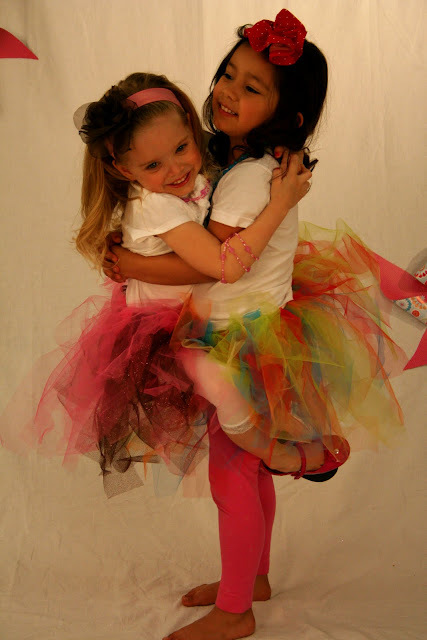 These girls are too cute and we had so much fun playing dress up all day. I'm mean come on, Their so stink' in adorable ! 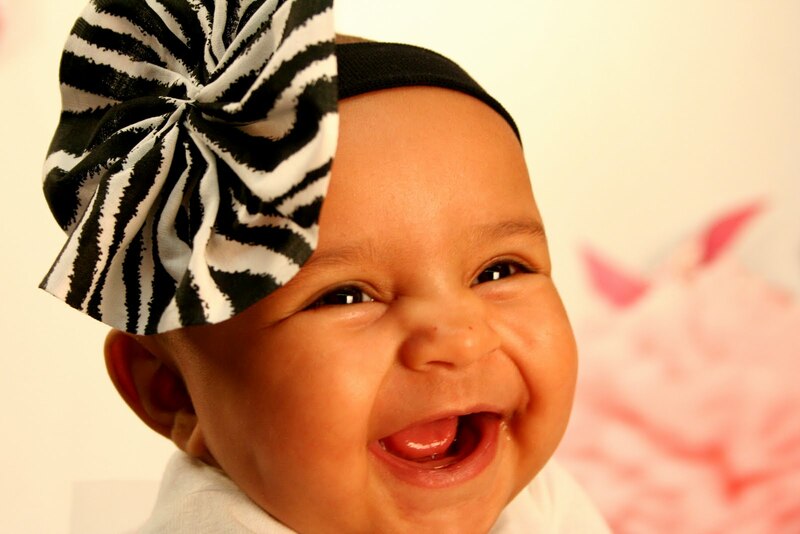 That face screams CUTE! 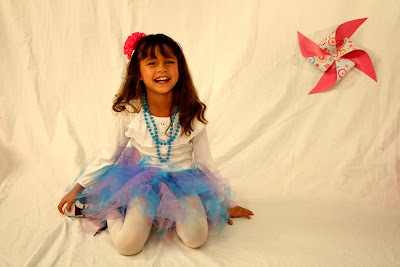 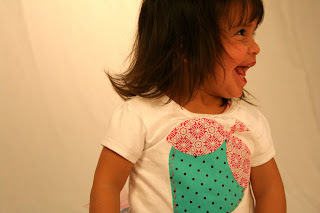 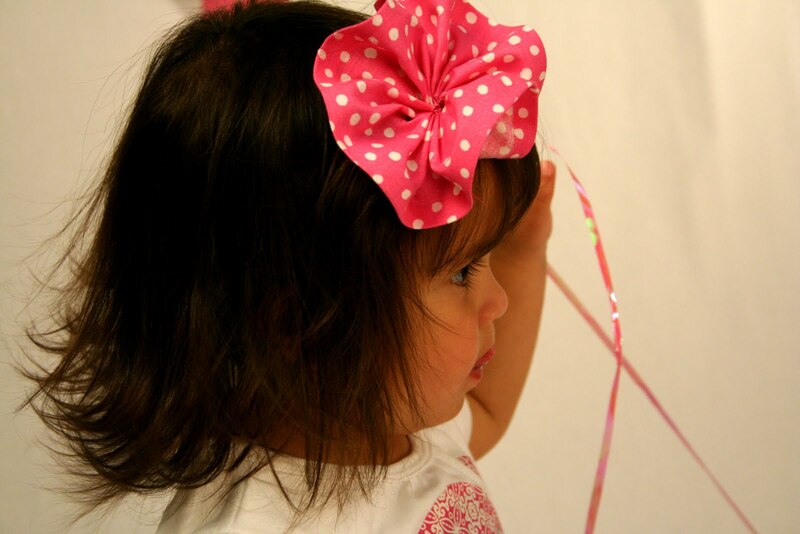 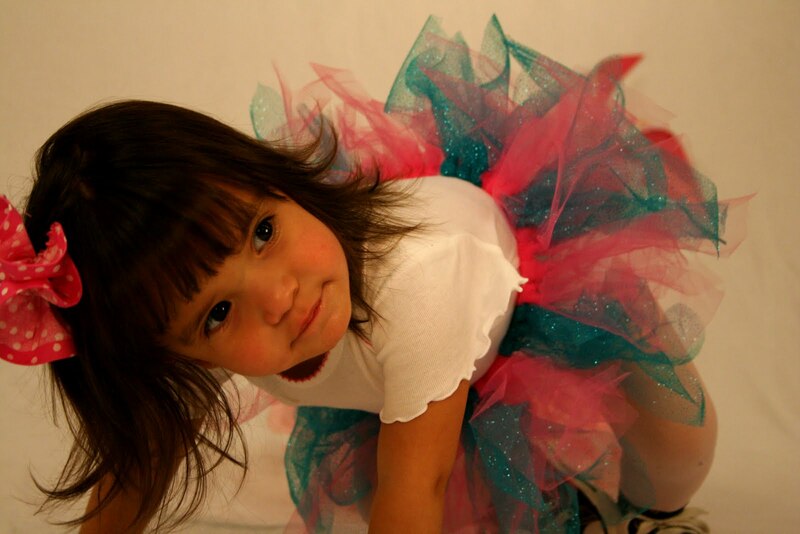 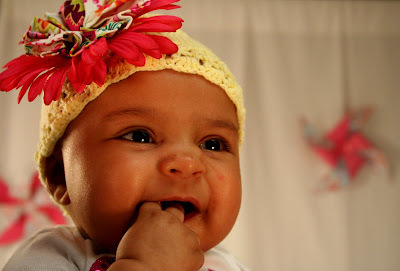 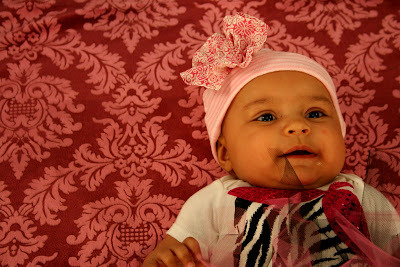 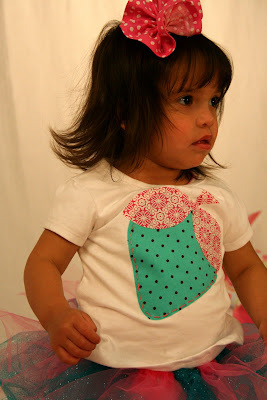 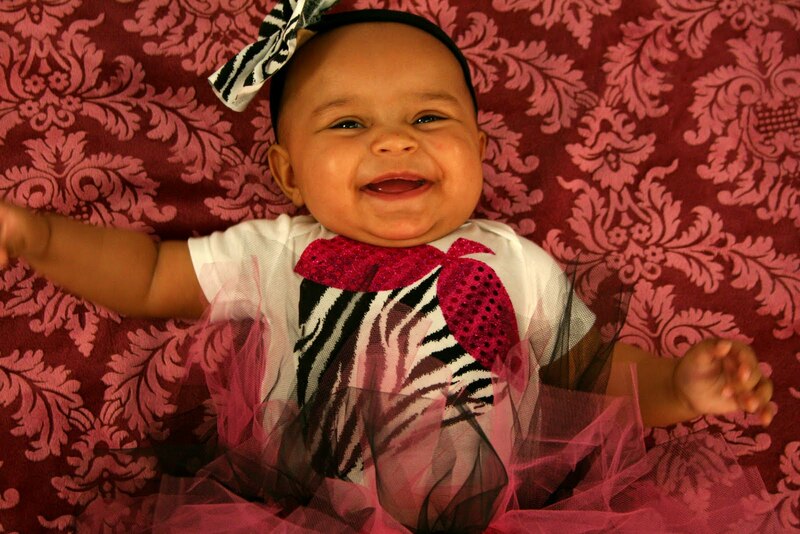 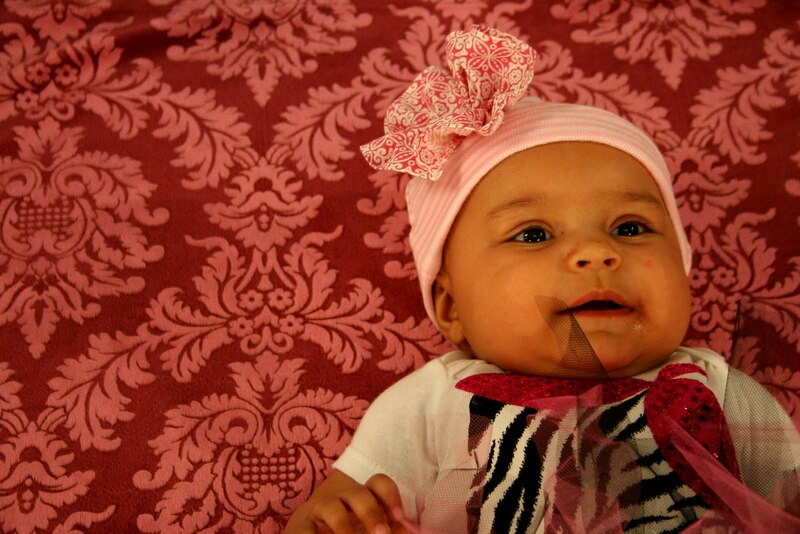 : ) Kylie is sporting one of our sweet pea bow here, love it! 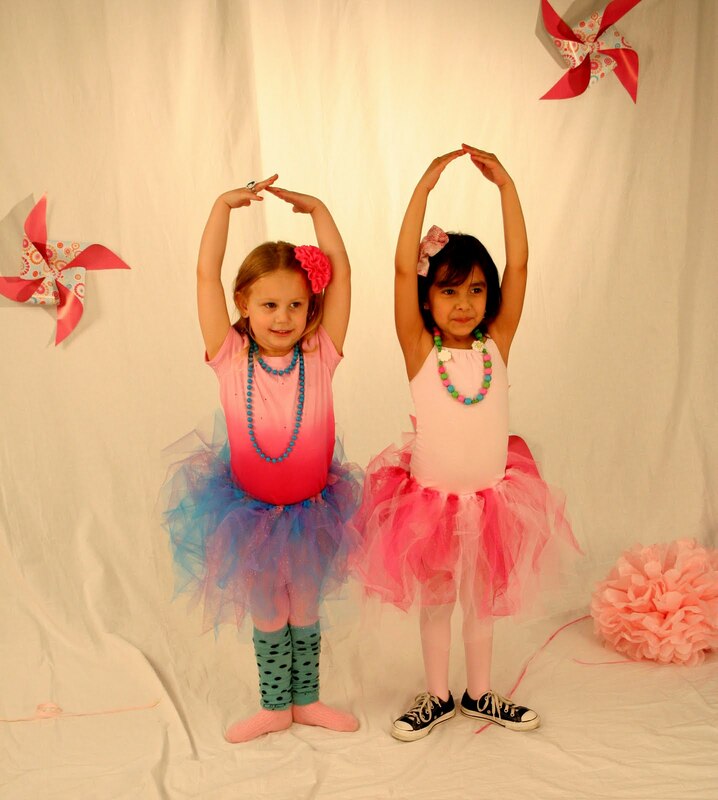 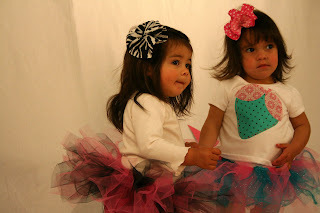 Kylie is sporting our sweet pea bow and Sarah to the right has on our strawberry tee, with matching fairytale pink tutu and sweet pea bow. 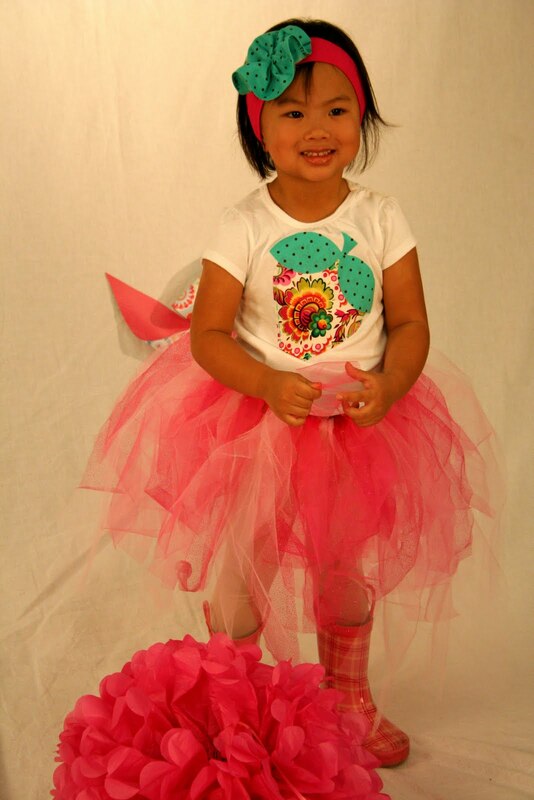 There's more pictures on the way so stay tuned!